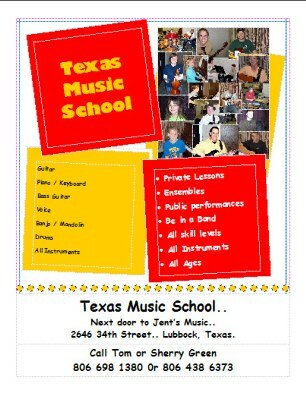 Welcome to the Texas Music School web site. 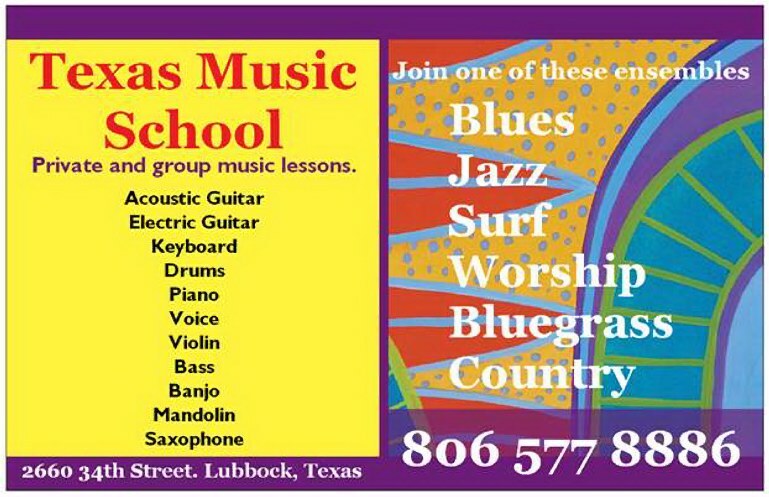 Texas Music School is a private institution designed to provide adults and youth of all ages the best possible opportunity to learn proficiency on various musical instruments and voice. We not only teach our students proficiency on a musical instrument but we emphasis and provide opportunity for them to perform.